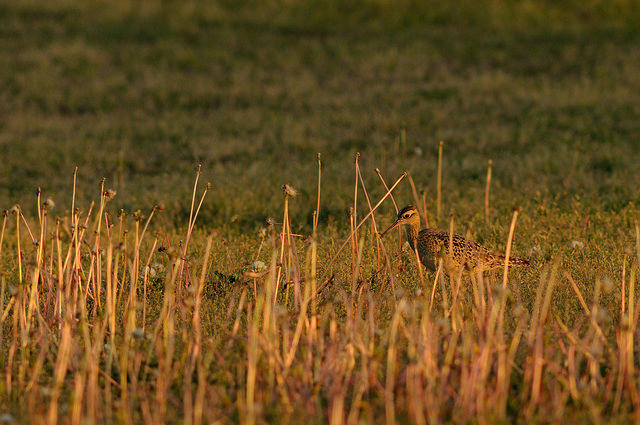 The Little Curlew breeds in eastern Siberia and flies in autumn to southerly regions, such as Australia. Only exceptionally they sometimes wander off to the west and then end up as a vagrant in Europe. 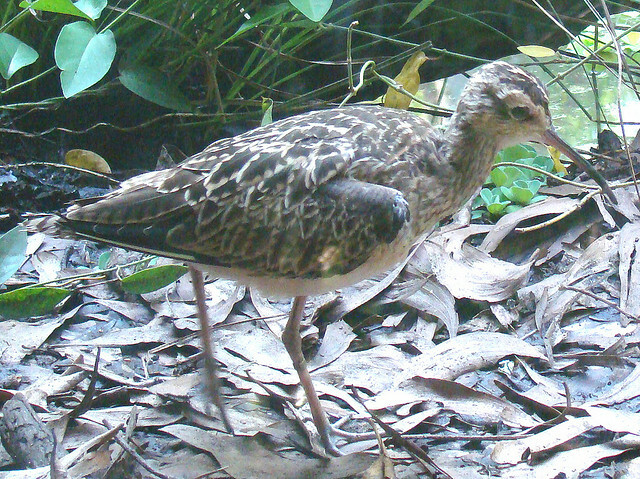 It has a relatively short downward-curved beak.